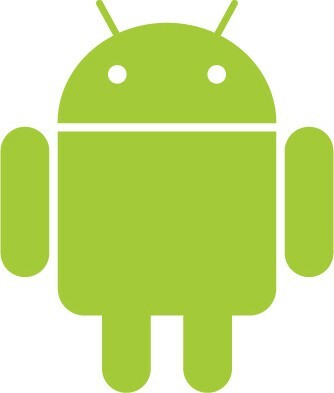 Q2 sales reports have come out and Android has offically become the largest smartphone platform in the US. Worldwide, Android saw an almost 900% increase in units shipped. Congrats to Google and manufactures like HTC, Motorola, and Samsung being a part of this feat. At SRG many folks have been getting Android devices, so I will be making an e-mail list to help send alerts to Android users if need be, as well as helpful Apps, etc. like we have for iPhone users. From last few years, Android phones are very popular in the market. Now they achieve another landmark in US.